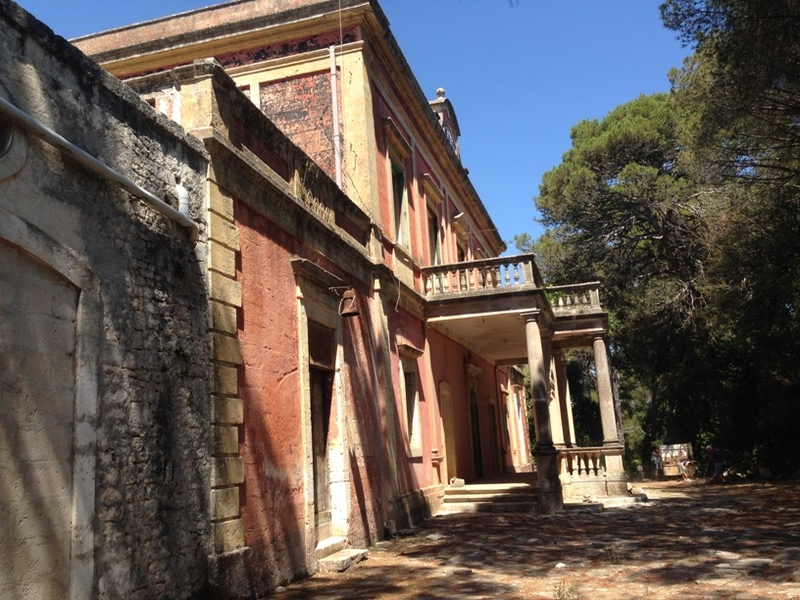 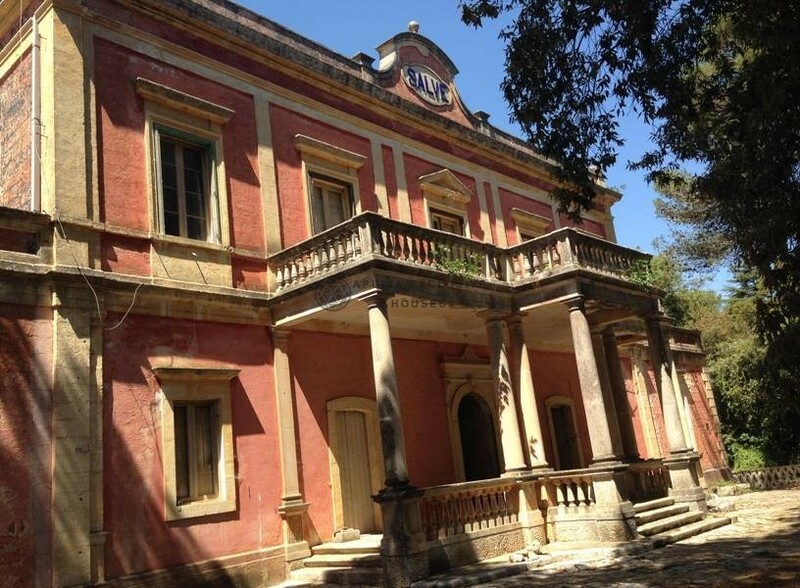 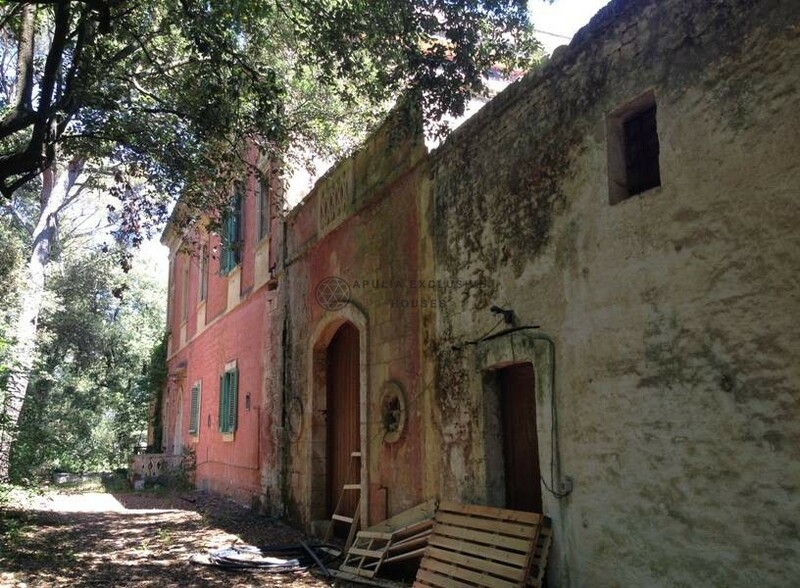 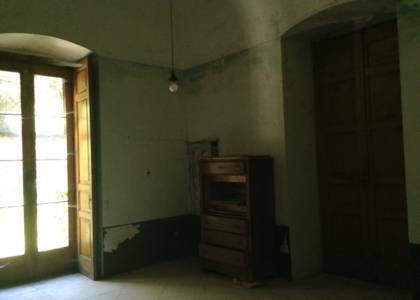 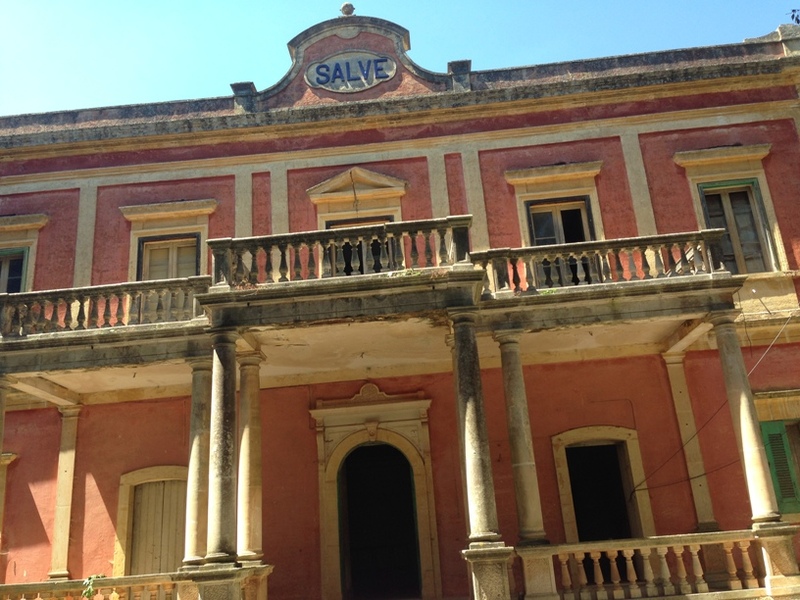 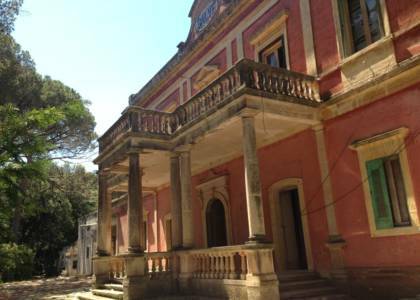 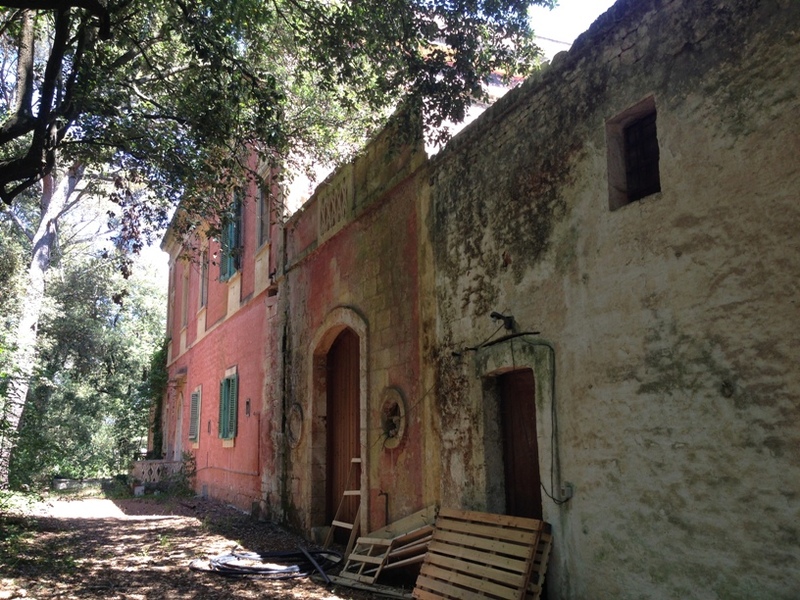 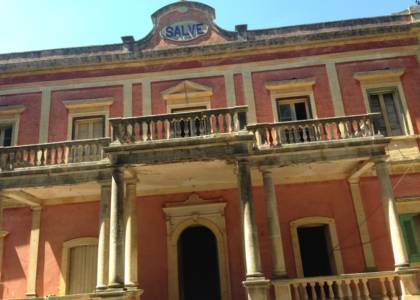 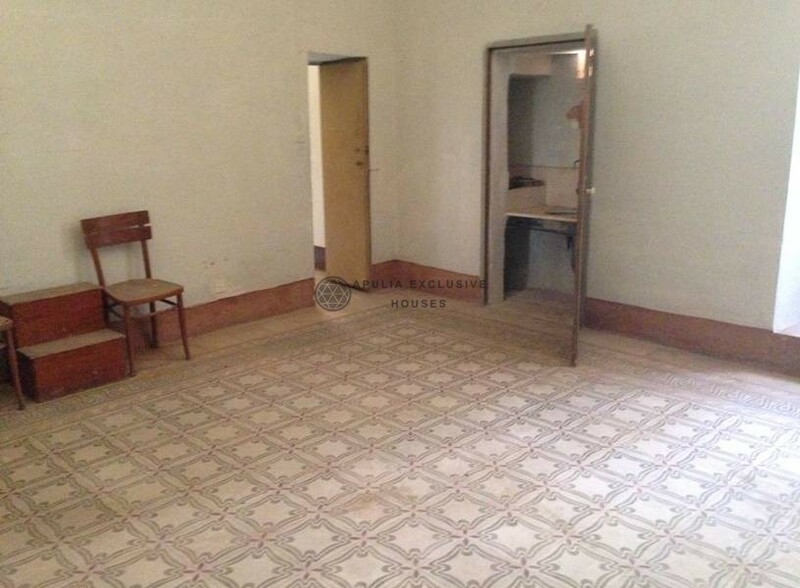 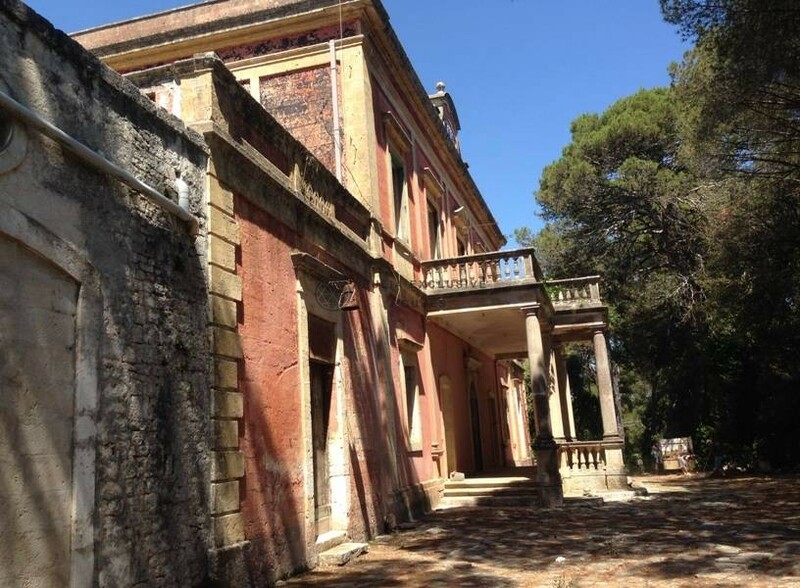 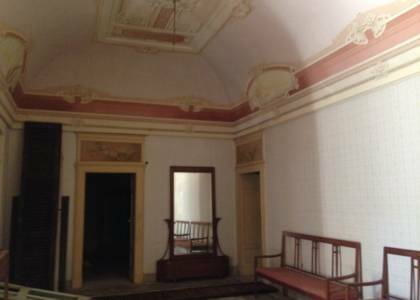 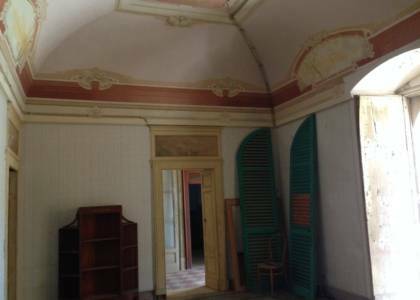 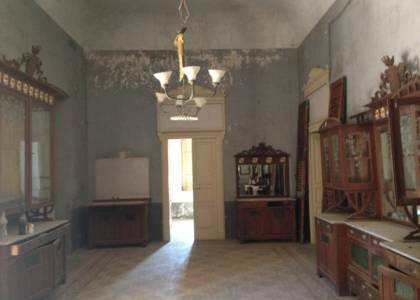 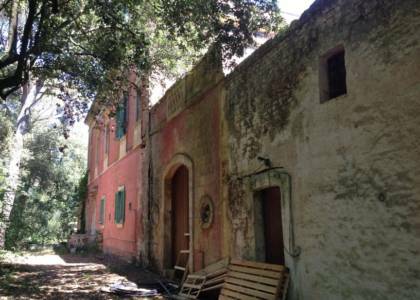 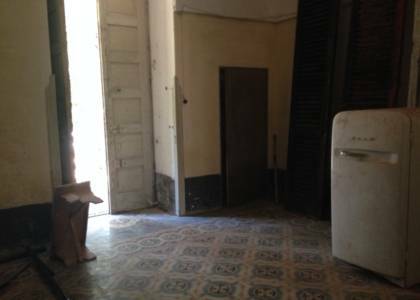 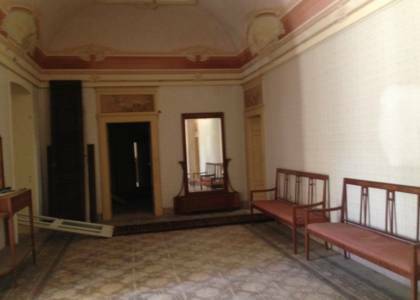 For sale in Fasano’s Selva, a wonderful and historic Villa in Liberty style. 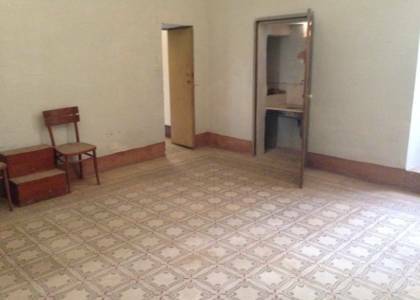 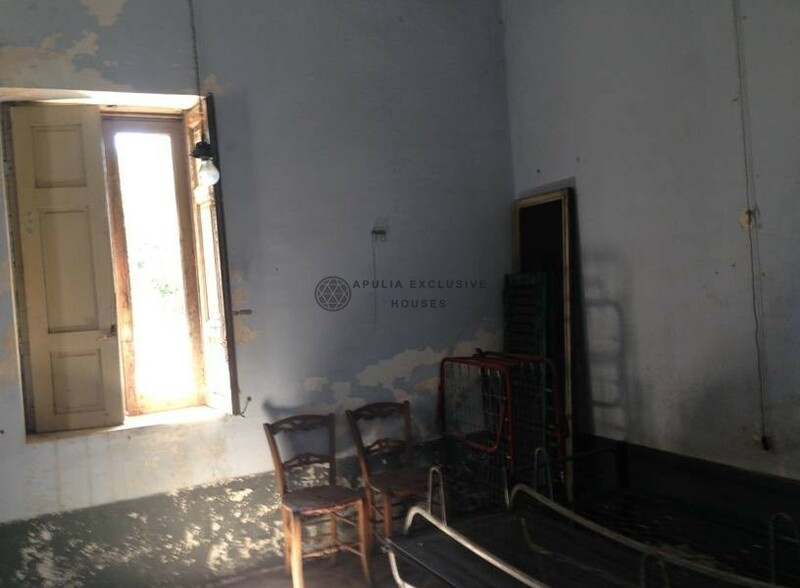 The property has land of 2 hectares. 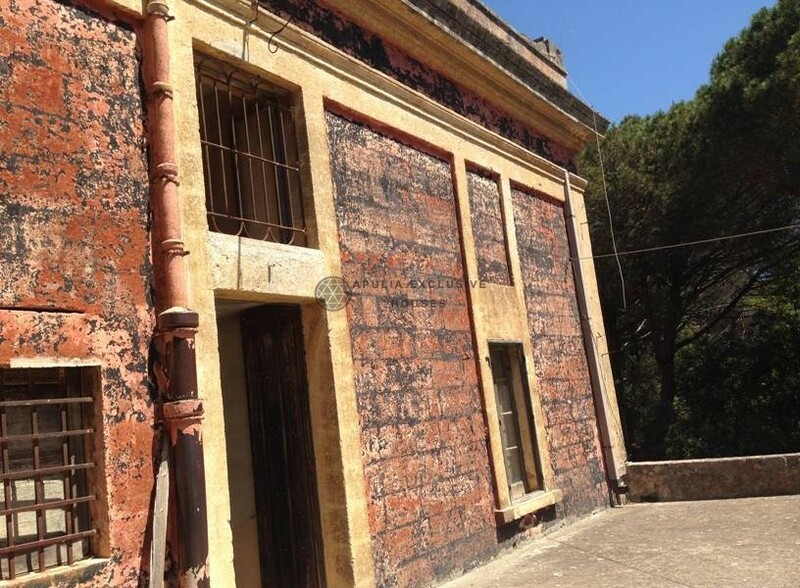 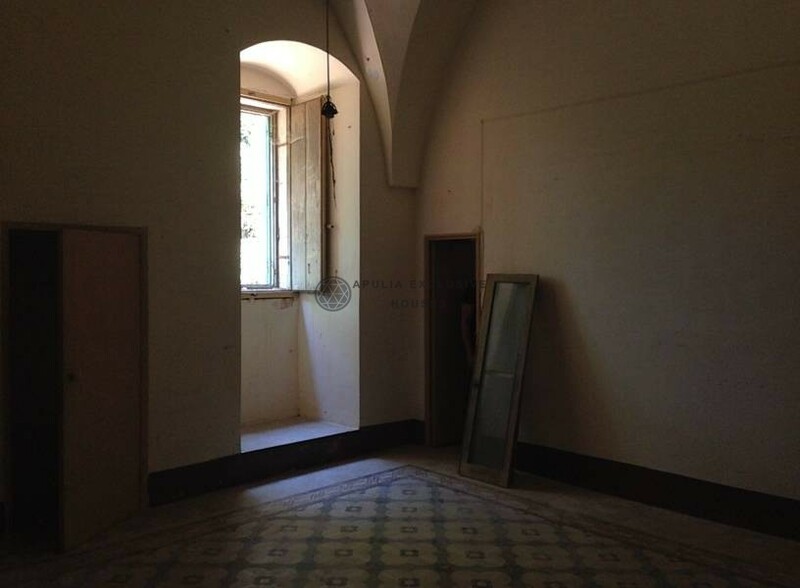 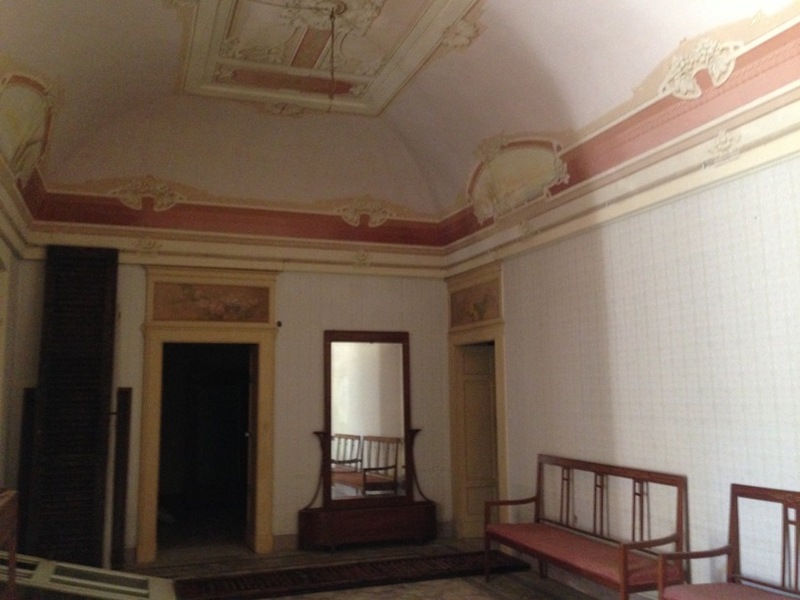 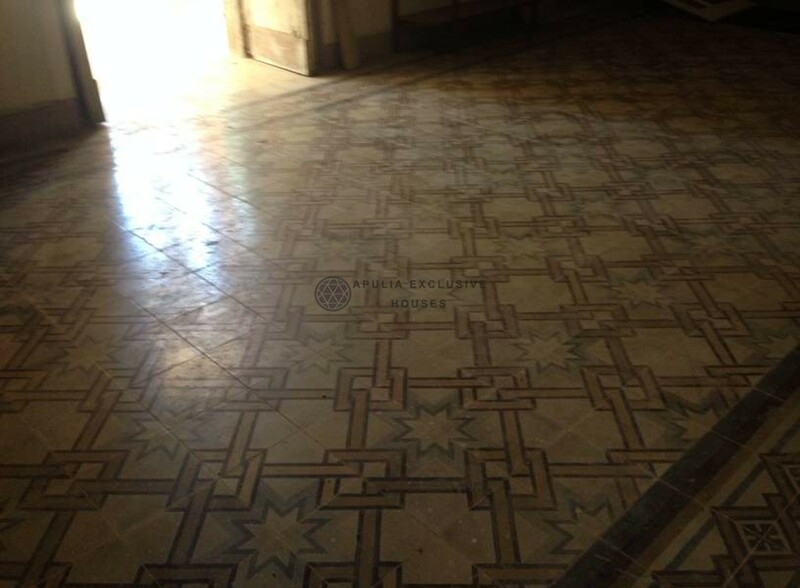 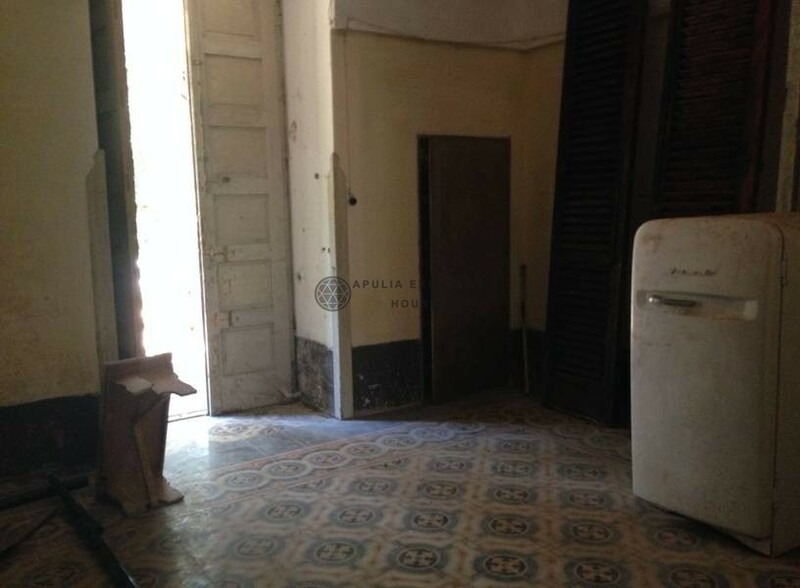 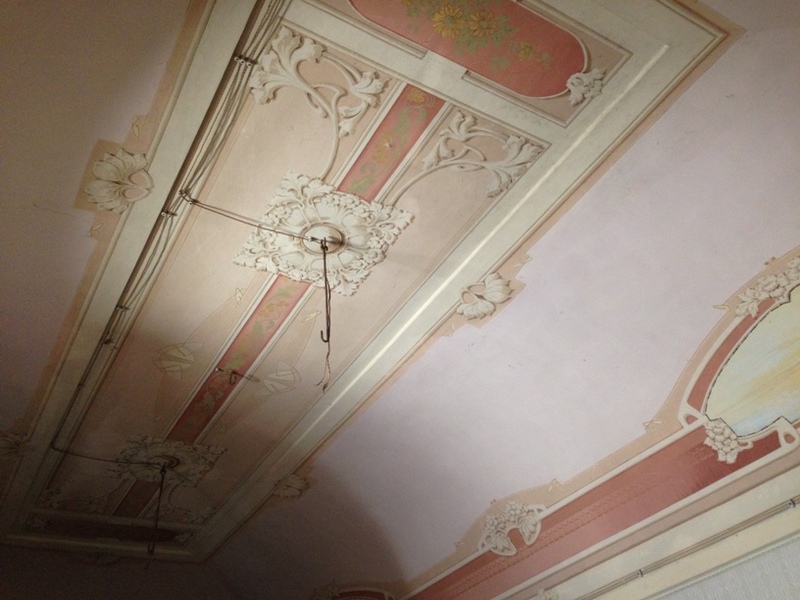 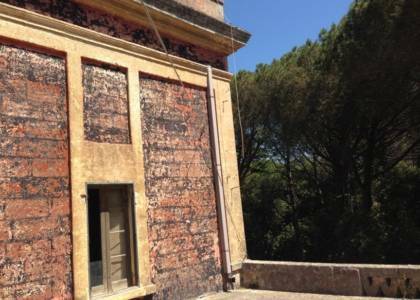 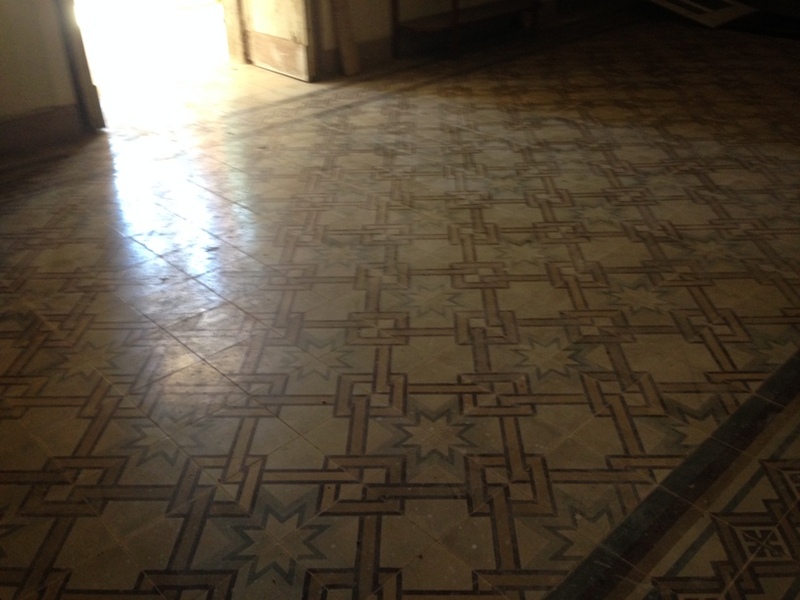 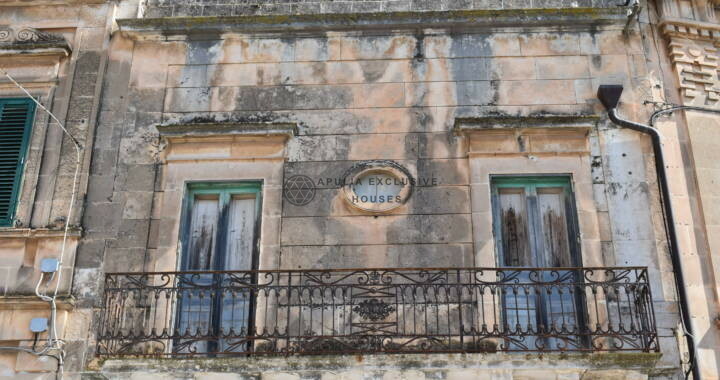 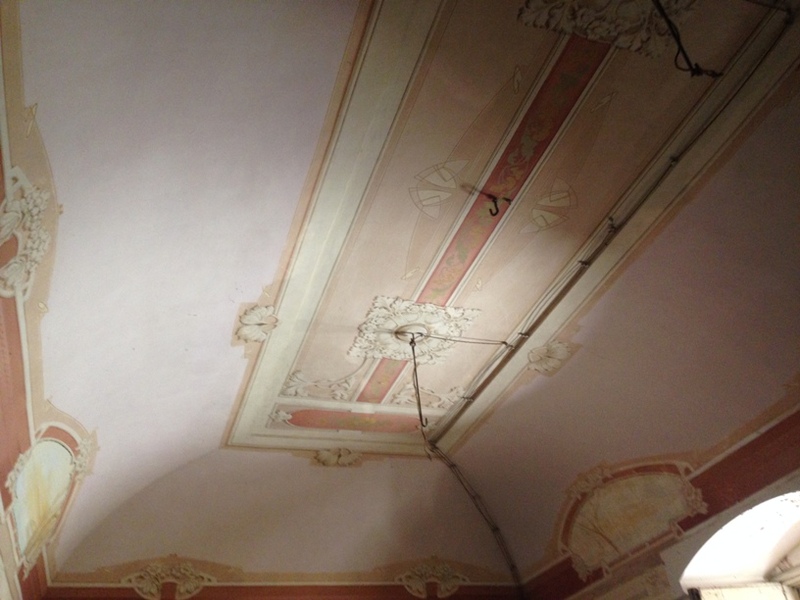 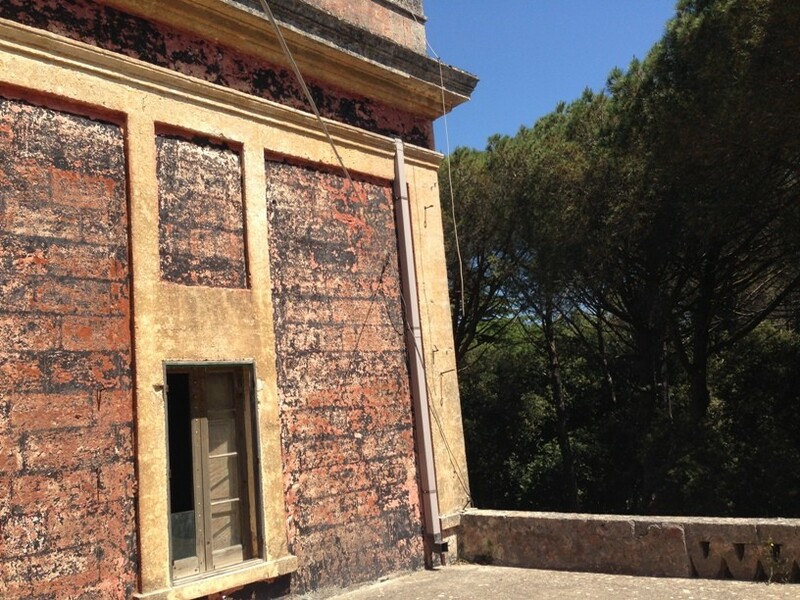 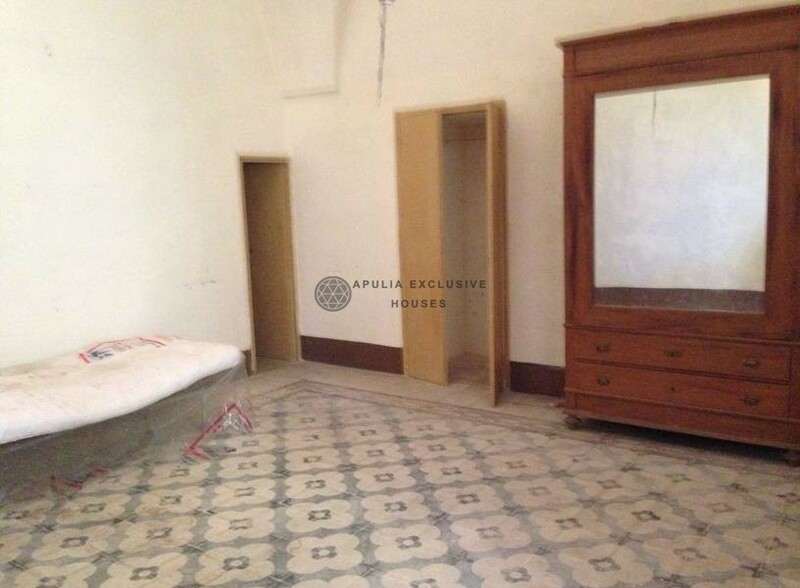 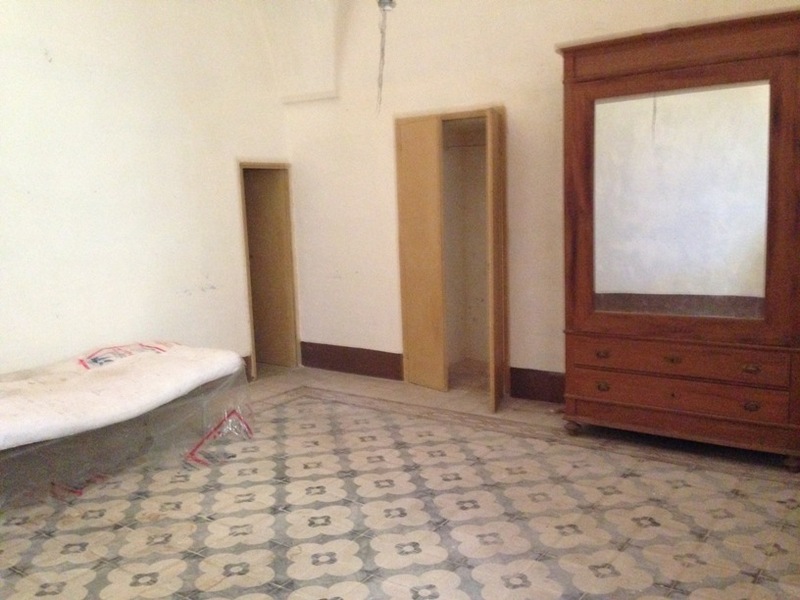 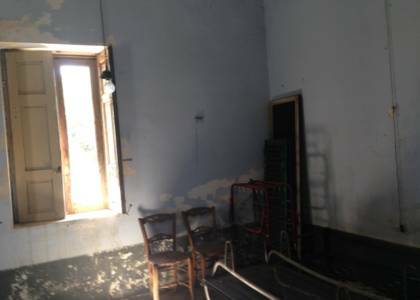 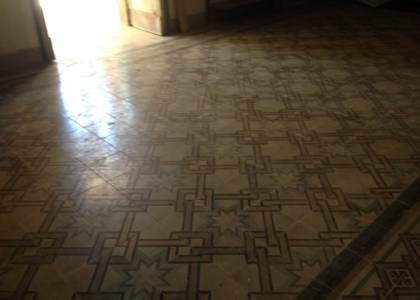 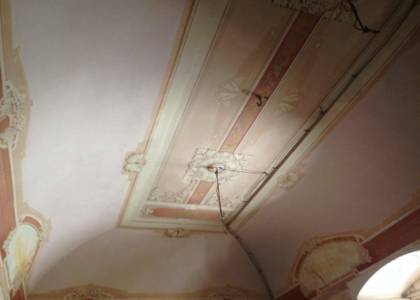 The villa is composed of various rooms, all frescoed with antique and original floors. 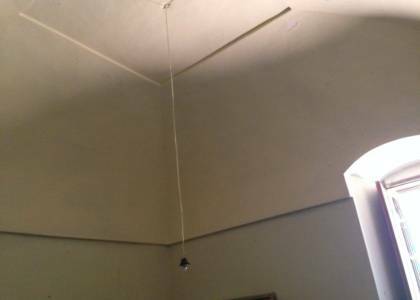 It is divided into several floors, the ceilings present the various architectural forms of the territory: star, carriage-sky and barrel ceilings. 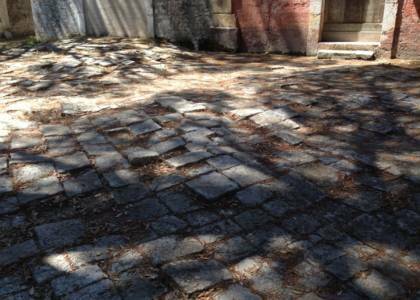 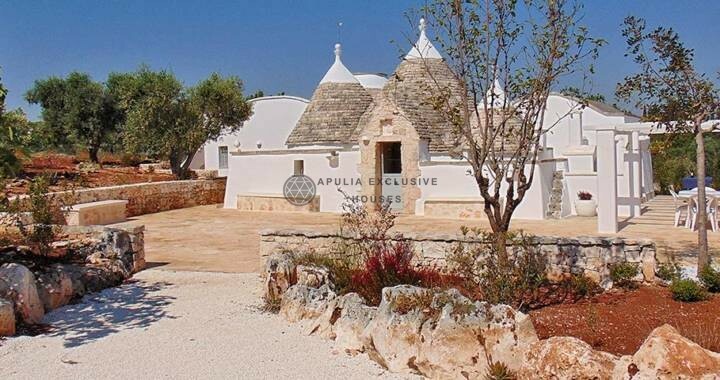 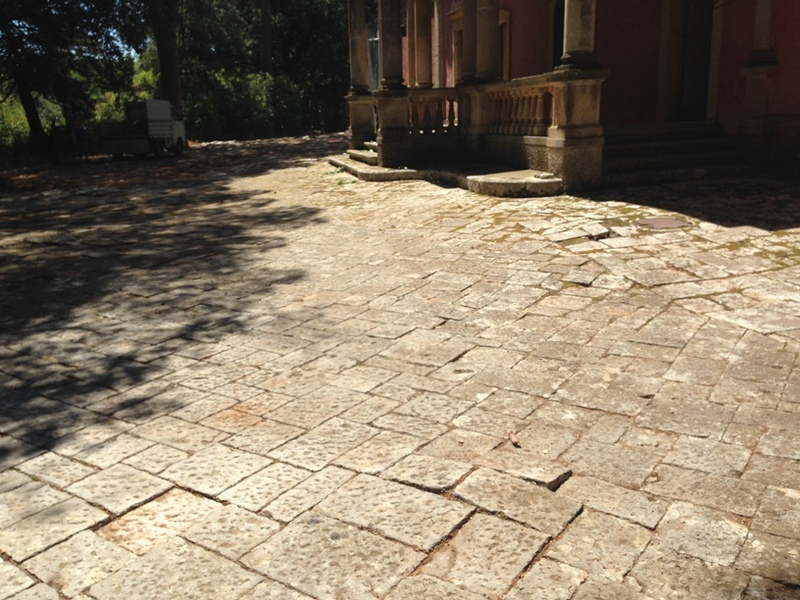 The forecourt is paved in chianche, a typical and original stone of the territory. 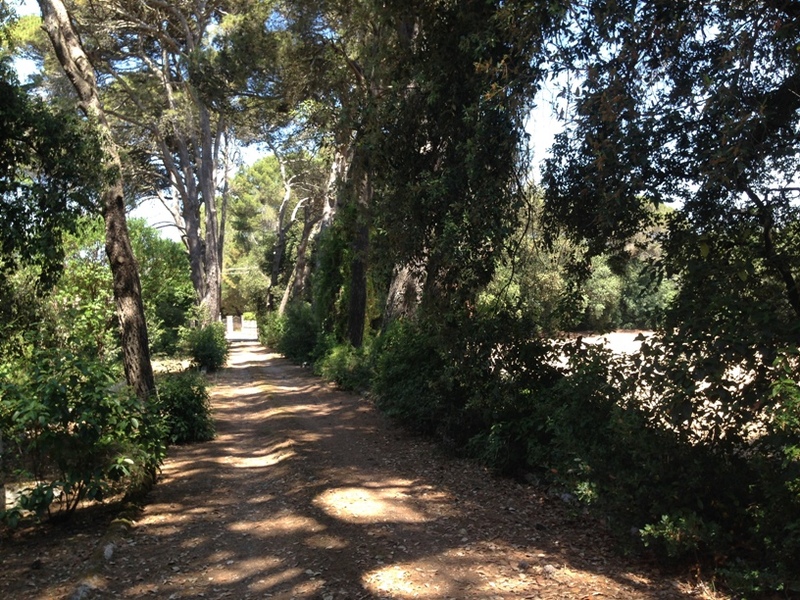 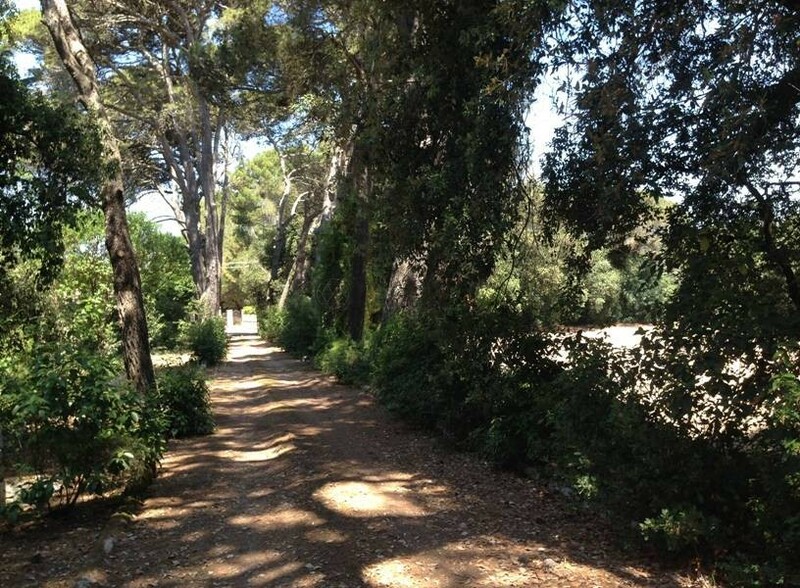 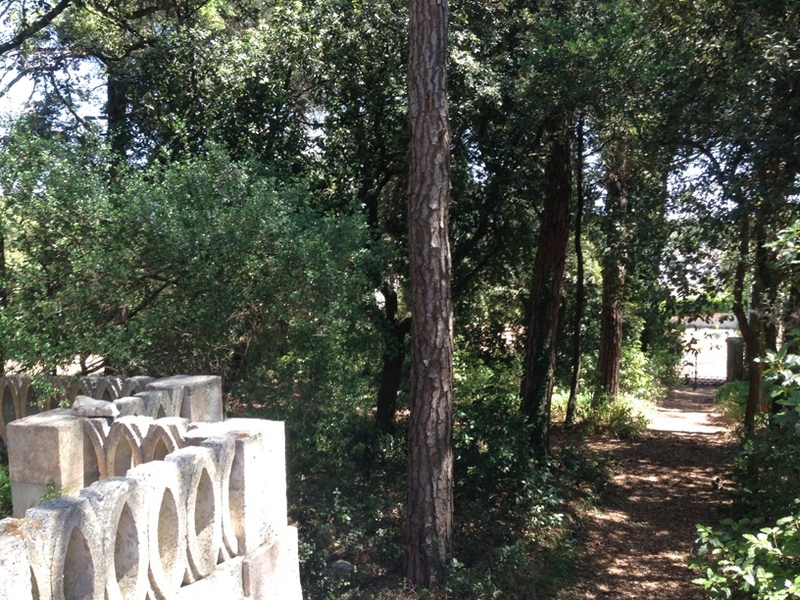 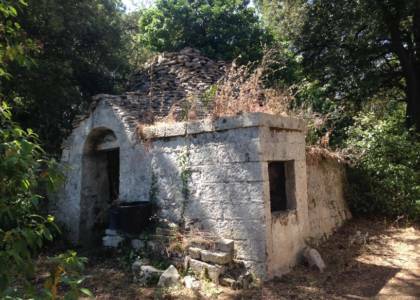 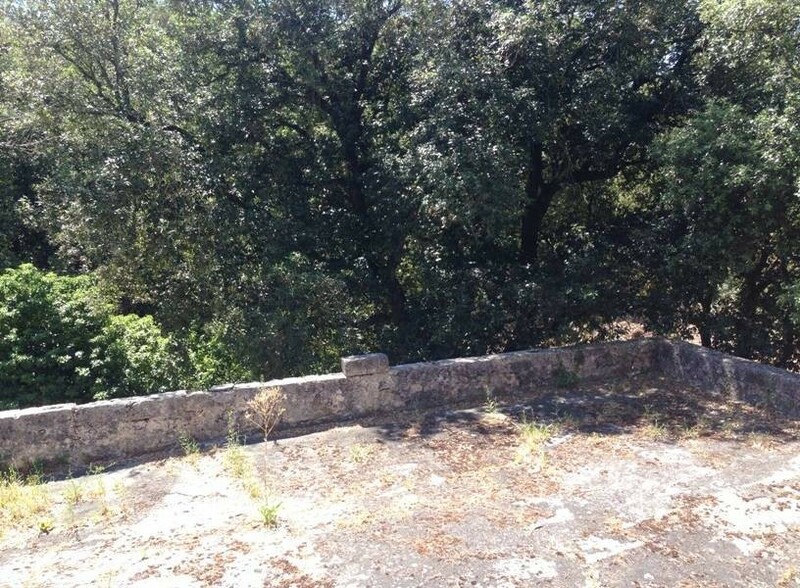 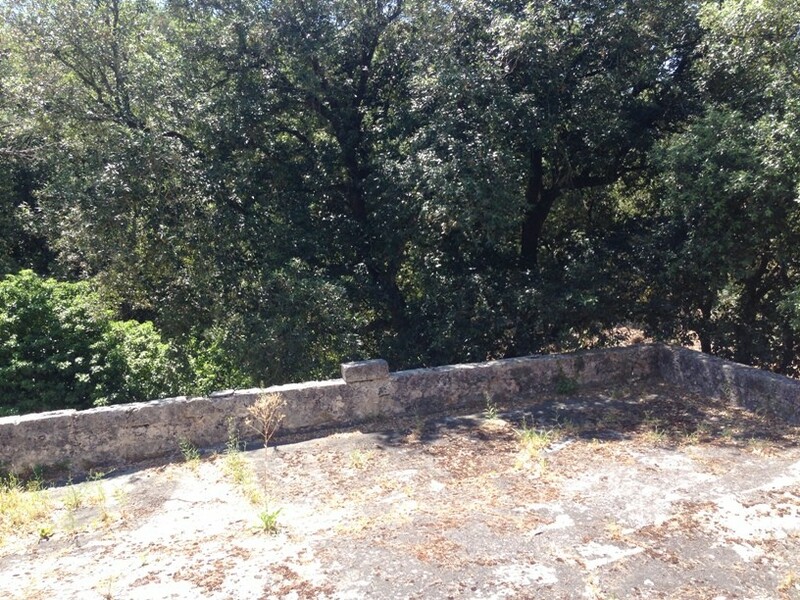 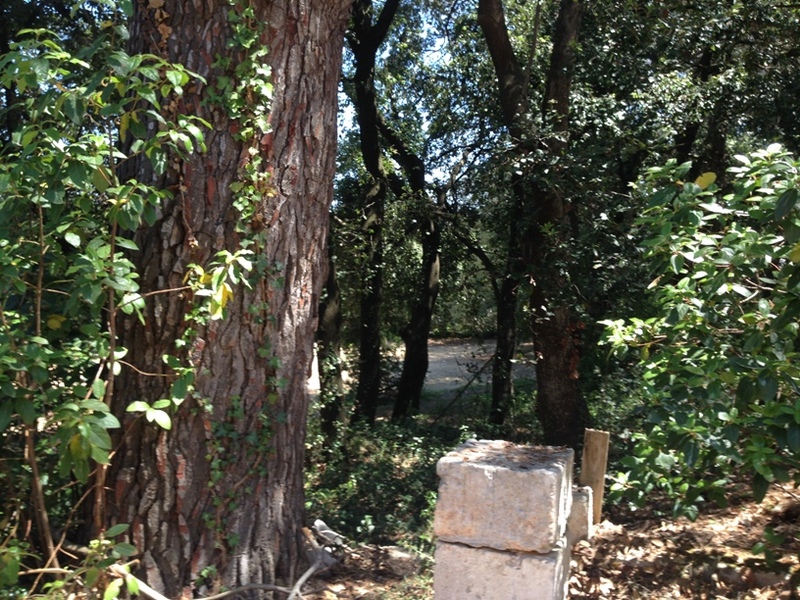 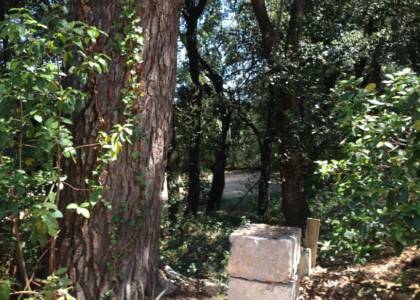 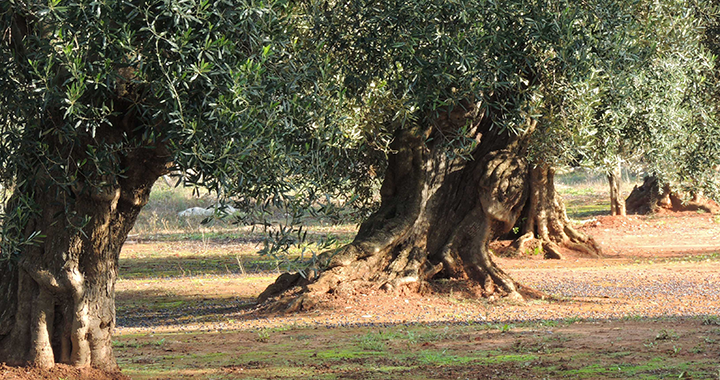 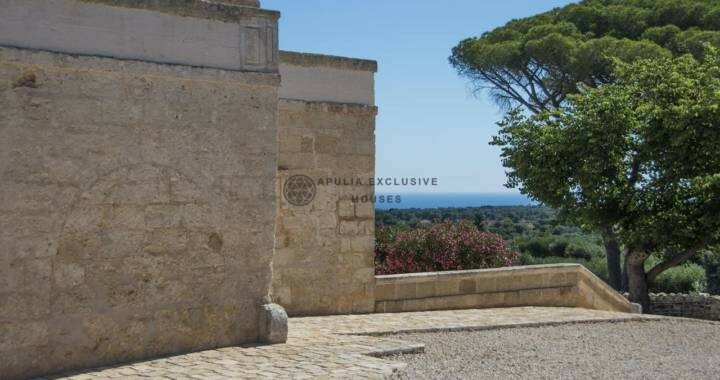 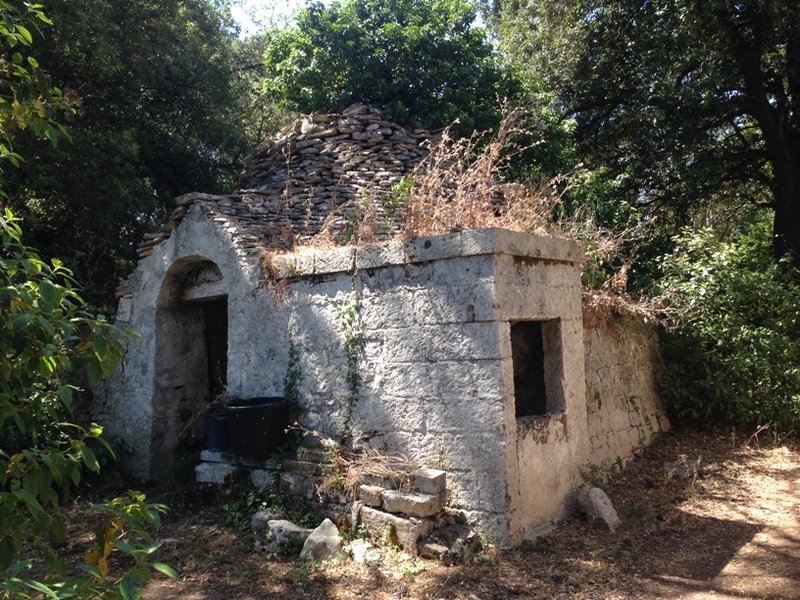 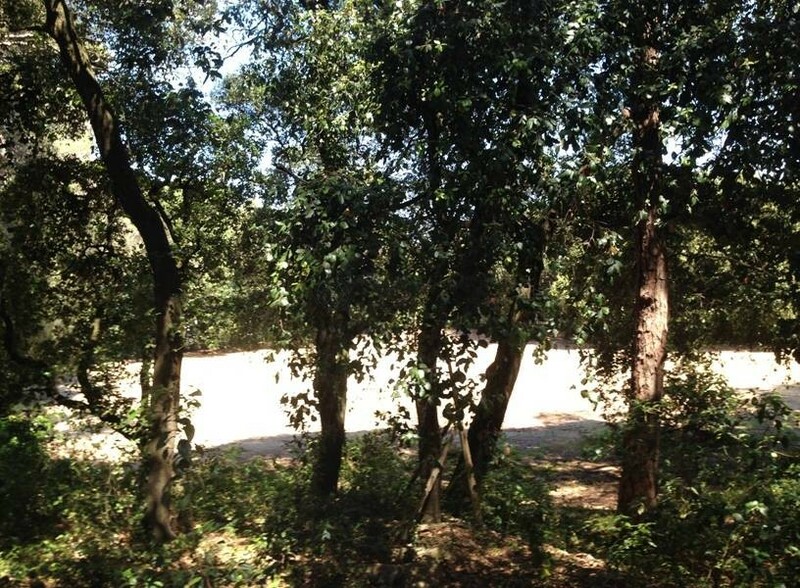 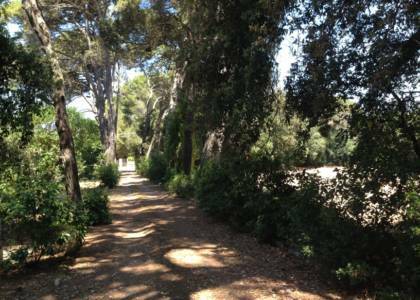 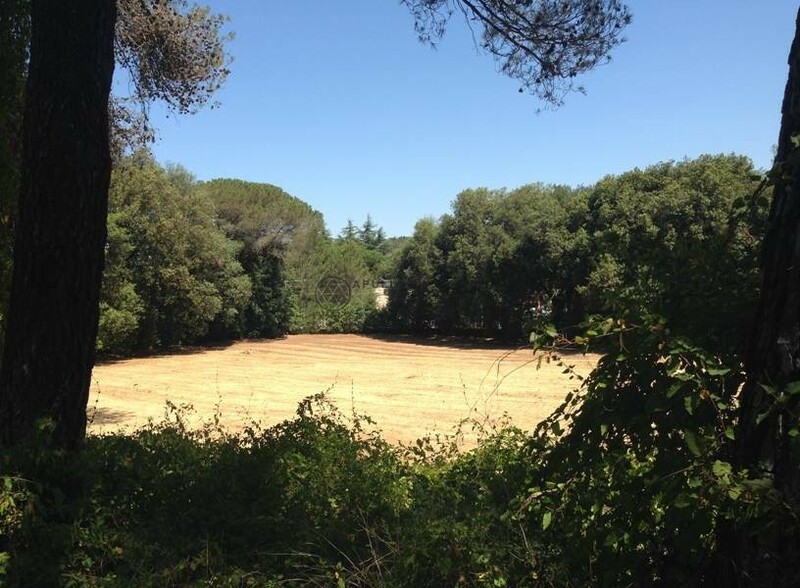 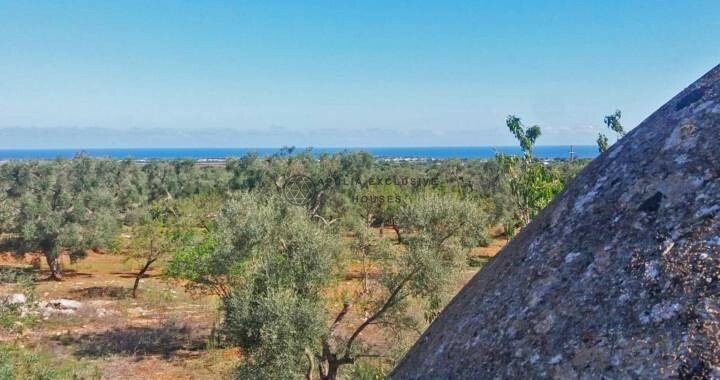 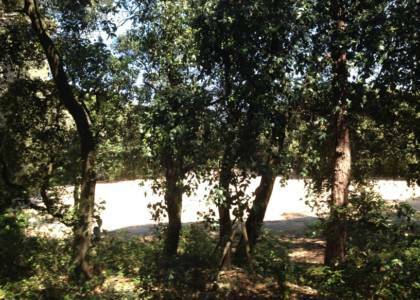 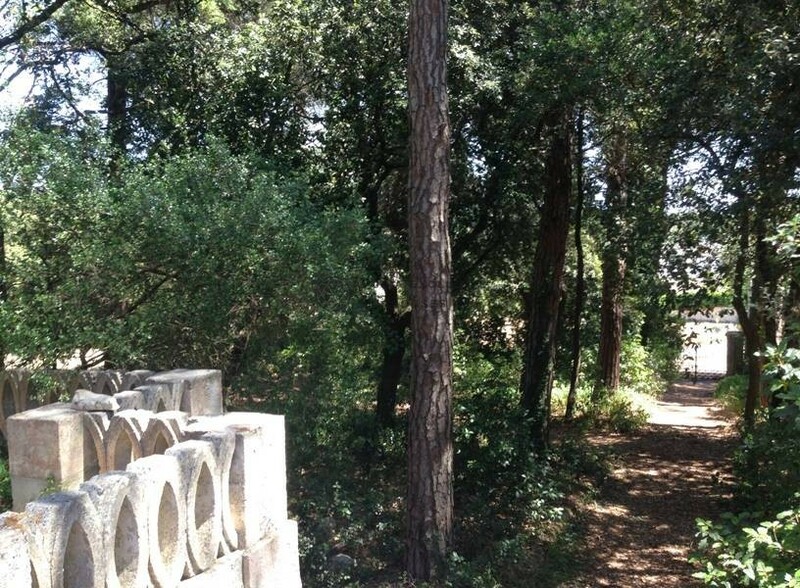 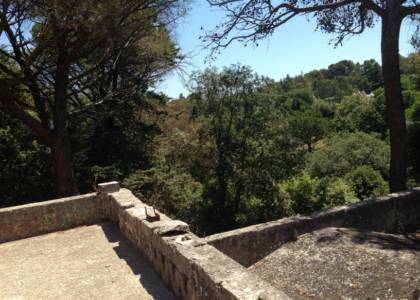 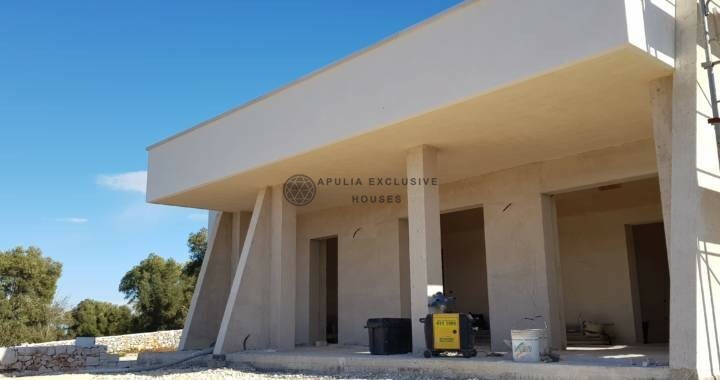 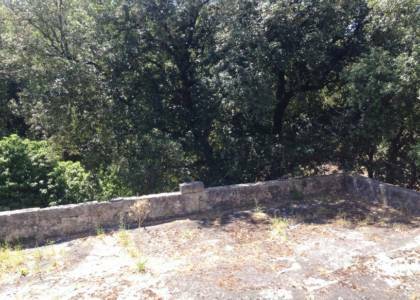 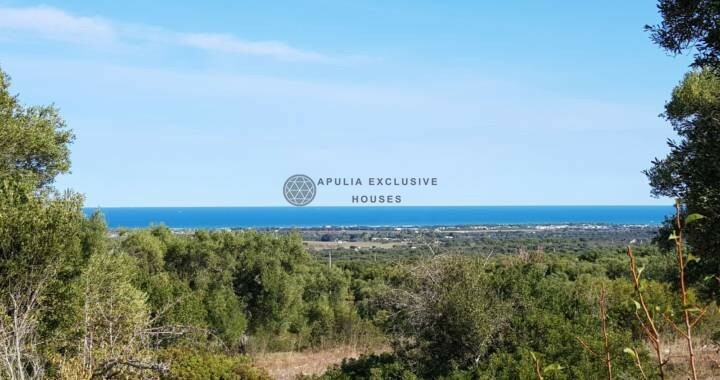 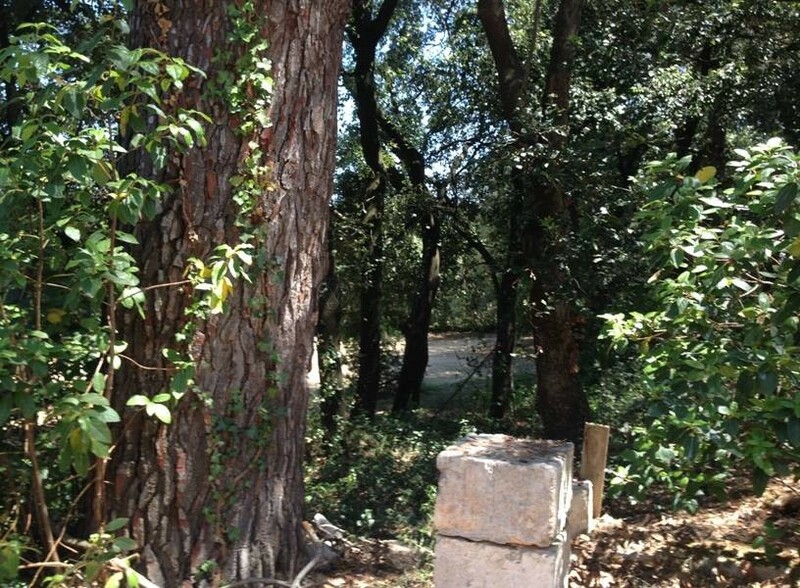 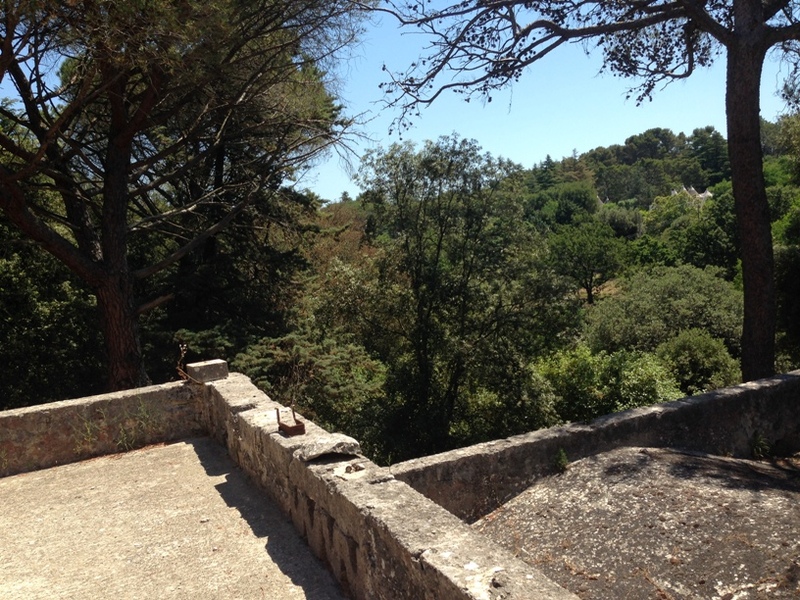 The land is about two hectares, cultivated with arable land, pine forest and Mediterranean bush. 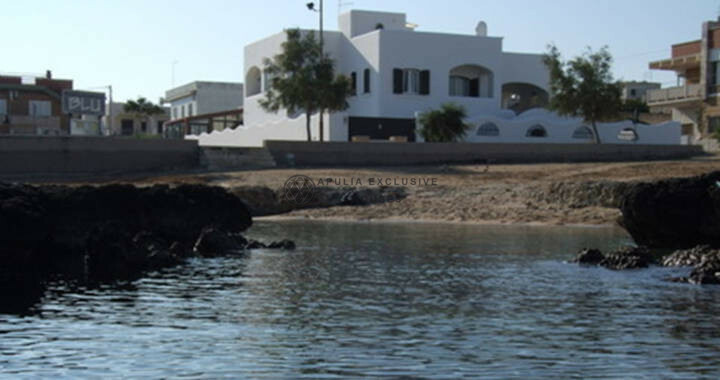 You can also make an outdoor swimming pool, in direct contact with nature. 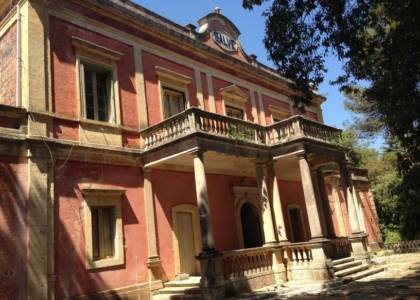 The property is ideal for both private style residence and tourist activity – a hotel of elegance and charm.